Fishing the whip is so varied and requires a few different styles of float depending on how and what you are fishing for. 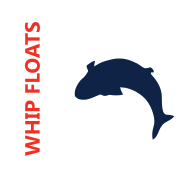 We have selected a collection of Whip Floats to cover most situations. So whether your catching Bleak down by your keepnet on a canal or bagging Roach on an Irish loch we have a float to do the job. Hand crafted float, short wire stem, fiber bristle with a long pencil style body. 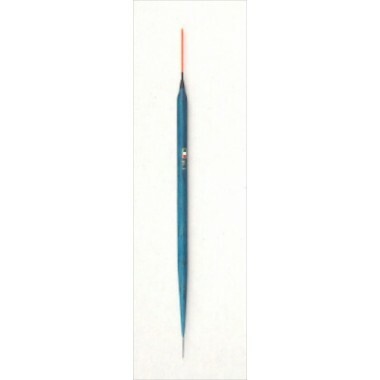 ..
Classic style whip float, short wire stem, solid plastic bristle with a long pencil body. The top of..
MAS is an online fishing tackle store run by well known anglers in the UK with experience of venues across Europe. We offer knowledge and equipment from across Europe that works very well on UK waters showcased through our site, articles and videos.